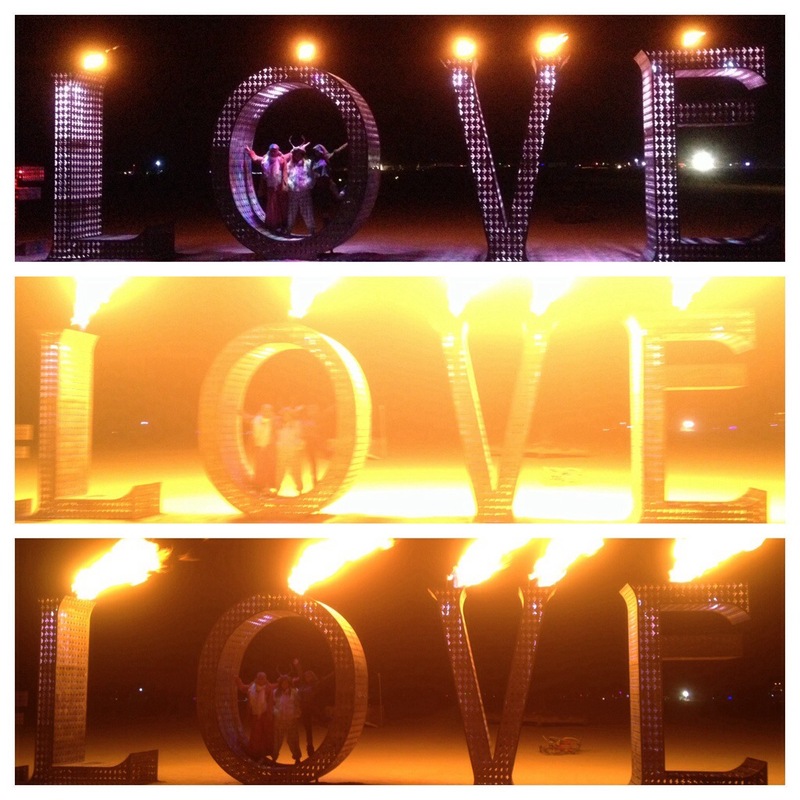 A triptych from my last night at Burning Man 2014. Wait a minute, teaching kids to fight helps combat street violence? thousands of years of history say it is true!